All the talk around the Indian team as they prepare for the Asia Cup has surrounded on their match against Pakistan. Before that game, though, India will have a small hurdle to cross when they face Hong Kong on Tuesday (September 18). In all likelihood, it will be another David vs Goliath encounter. India are the tournament favourites and ranked No. 2 in the format by ICC. Hong Kong, on the other hand, are just happy to be here. They even lost their ODI status earlier in the year (their matches in Asia Cup have been granted ODI status though) and the very fact that they’ve made it this far is a success. That was telling in their first game, against Pakistan. They were blown away, both with bat and ball, by a merciless Pakistan side that romped to an easy eight-wicket win as expected. 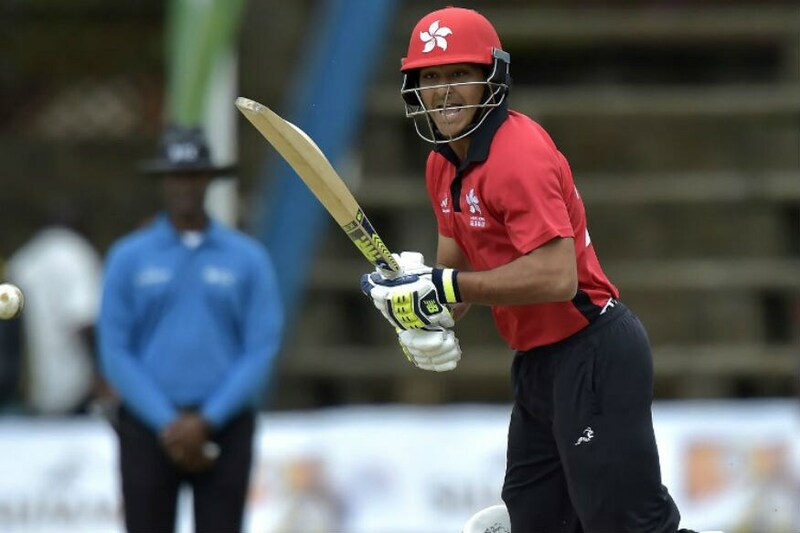 Batting first, Hong Kong were bowled out for just 116 in 37.1 overs with only four batsmen crossing double-digits. Pakistan chased down the target in 23.4 overs. Hong Kong will have to drastically improve their batting in quick time if they are to test India. Anshuman Rath, their captain and opener, will have to lead the way as he’s perhaps their most accomplished batsman. But it won’t be easy as India too have a strong bowling attack. If Hong Kong do cross Jasprit Bumrah and Bhuvneshwar Kumar, they’ll have to contend with Yuzvendra Chahal and Kuldeep Yadav. These are the kind of opportunities Hong Kong rarely get, and even if they do fail, it’ll only be an invaluable experience. India, on the other hand, will have to be wary of two factors. Firstly, overconfidence. Rohit Sharma’s men are clearly the better side but they’re up against unknowns, which could prove dangerous. More importantly, India will have to battle the tough schedule; they face Pakistan the very next day and will have to be fresh for that encounter given the stakes are much higher. One way to do that will be to be ruthless against Hong Kong. It remains to be seen if India put out their best XI given the schedule. They might perhaps consider resting Bumrah for uncapped Khaleel Ahmed, the left-arm pacer. India have a largely settled team but still have issues in the middle order, which they have to address through the tournament. Virat Kohli’s absence hasn’t gone down too well with the broadcasters but it provides India a great chance to test other options. Each of Dinesh Karthik, KL Rahul, Kedhar Jadhav, Manish Pandey and Ambati Rayudu will be using the tournament as an opportunity to seal their places in the middle order. MS Dhoni’s role in one-day cricket is also an area India will want to address, considering his waning finishing skills. Whether they get to begin their auditions against Hong Kong remains to be seen. Even if they do get a game, it’s uncertain if Hong Kong can test India’s batting depth. These uncertainties are exactly what India will be careful about.